LIVE: Mayoral debate: Who will shape Toronto's future? 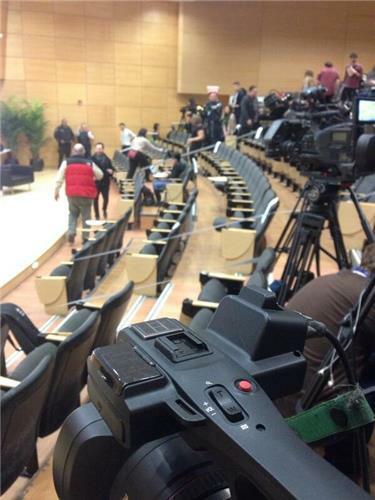 2014 Toronto Mayoral candidates Rob Ford, David Soknacki, Karen Stintz and John Tory will be at Ryerson to debate the key issues facing Toronto. The candidates will be at the George Vari Engineering and Computing Centre on Thursday, March 27, 6 to 8 p.m.
@HelenStratigos1 Hey! Olivia has a scheduling conflict and we have concerns about the moderator's neutrality. Lots of debates to come, thx! 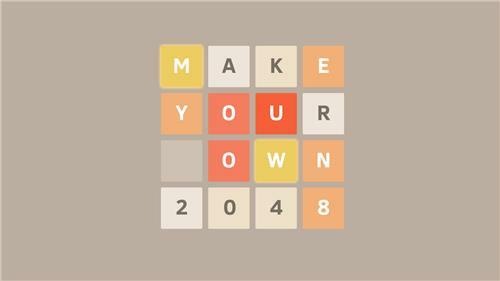 A custom version of 2048, the addictive tile-matching game. 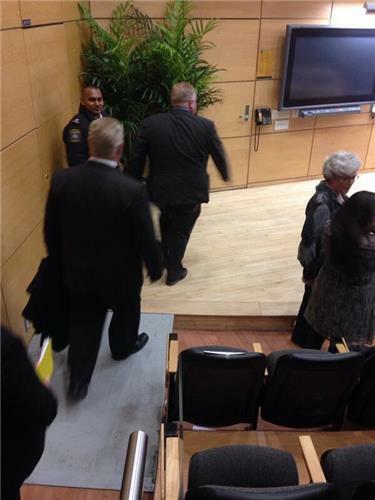 Ford is now heading up to greet students in the audience. Shaking hands with students and taking photos with them. 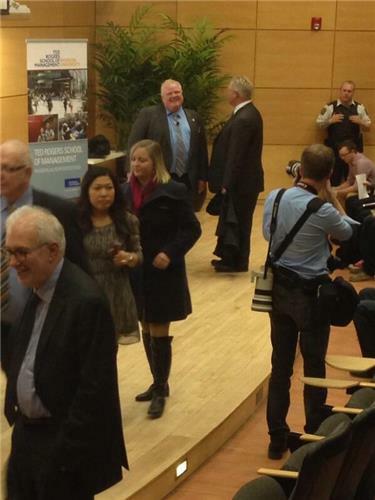 Brother Doug Ford standing in the corner watching the mayor and chatting with a security guard. Carl Meschino, Ryerson third year urban planning student: "I just don't feel too informed about Toronto politics and want to get informed about (candidates). I just want to see what personalities are out there." "There's nothing more important than civic engagement and for our students to participate in such an important event as this: the election of our mayor," Levy says. 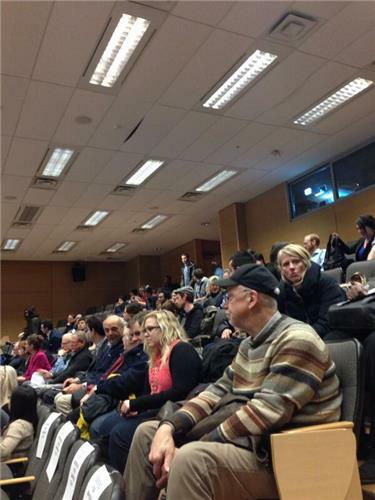 Debate winner will receive a gold medal from Sochi, says Levy. Will be handed out by professor Ralph Lean. But the winner will have to give it back, Levy jokes. Olympic winner in bobsledding is here. Was called in by Lean half an hour ago. "If you were running for mayor, I might vote for you! 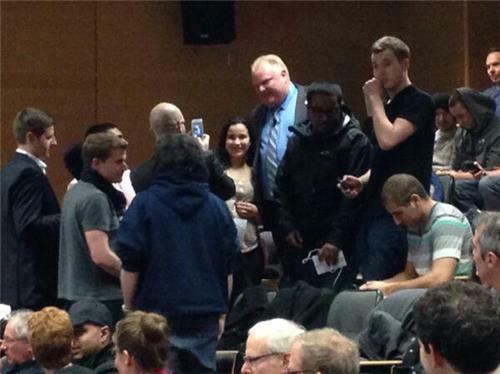 I just got a look from (Mayor Ford) here. That isn't good!" jokes Lean. "I'm a passionate believer in student involvement in politics, and that's why I invited these candidates here," Lean says. "I apologize to my students for not being able to bring in another candidate, and to the janitorial staff that had to clean up the empty chair... Told her we were going to have 380 people here... 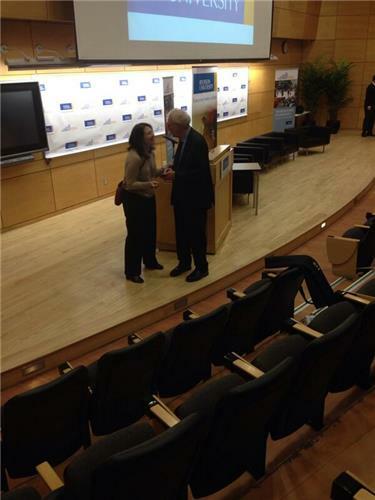 I can only conclude she's afraid of my really smart Ryerson students," Lean says. That joke gets some boos from the audience. @johntoryTO "I think we need to turn things around"
Tory: It is no secret that I supported many elements of Ford's fiscal plan when he first started, but now things have to change. 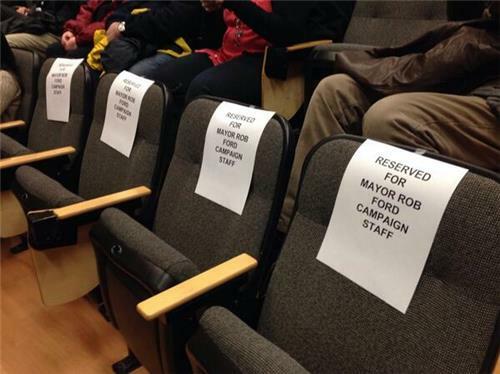 It's unacceptable to have a mayor that shows up late and who has relationships with convicted criminals. Loud applause from audience. Tory: "Mr. Ford no longer holds any respect for the office he holds." 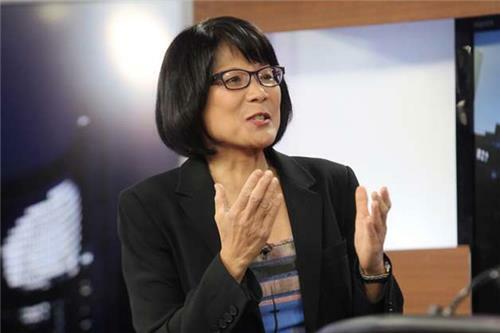 Tory: Chow is an NDP icon, I knew this city needed another option. 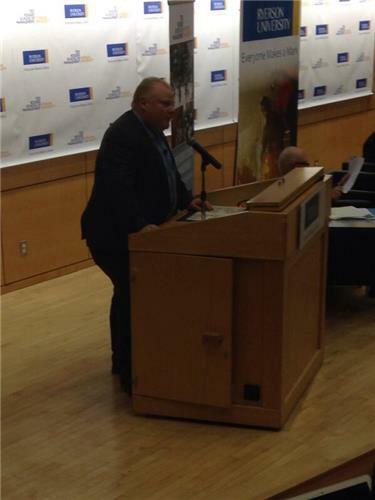 Ford: I'm not against the airport expansion. I have saved a billion dollars. (Laughs again.) We've created 57,000 jobs for hard-working grads like you.